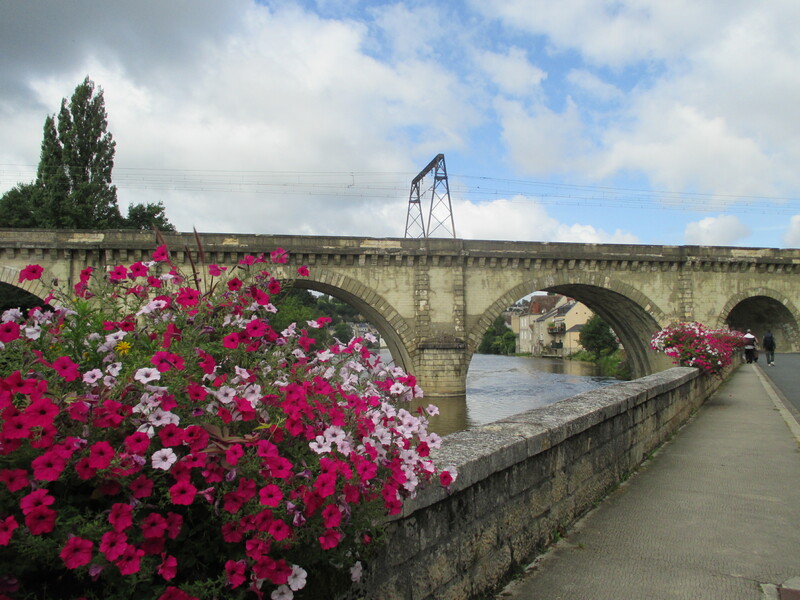 Around Argenton-sur-Creuse there are lots of lovely pots of flowers, whether they are lining the bridges that span the River Creuse, or decorating the footpaths outside the houses along the narrow streets. Being a medieval town, most houses are constructed from stone, and the house we are in is over 150 years old. Renovated by my sister and brother-in-law, it provides all the comforts of home, and having no garden means less maintenance. 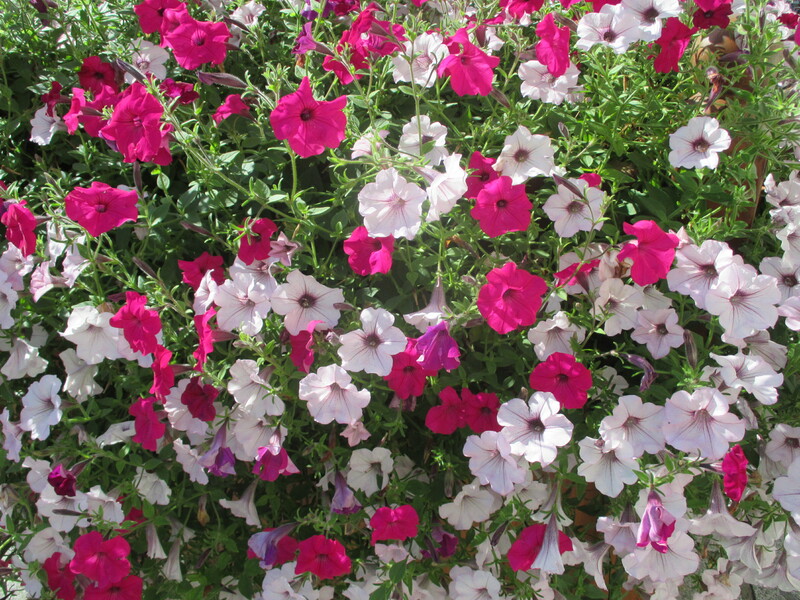 However, that doesn’t mean you can’t appreciate the flowers elsewhere. 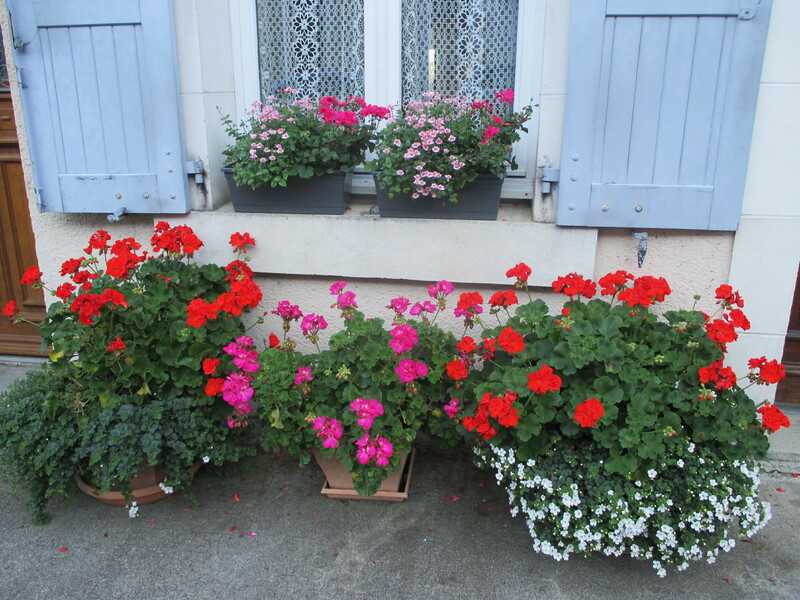 This entry was posted in Accommodation, Activities, France, Nature, Photography and tagged flower photography, flowers in Argenton-sur-Creuse, flowers in France, plants in pots, River Creuse photography, street photography. Bookmark the permalink. My pleasure. It’s so pretty here.